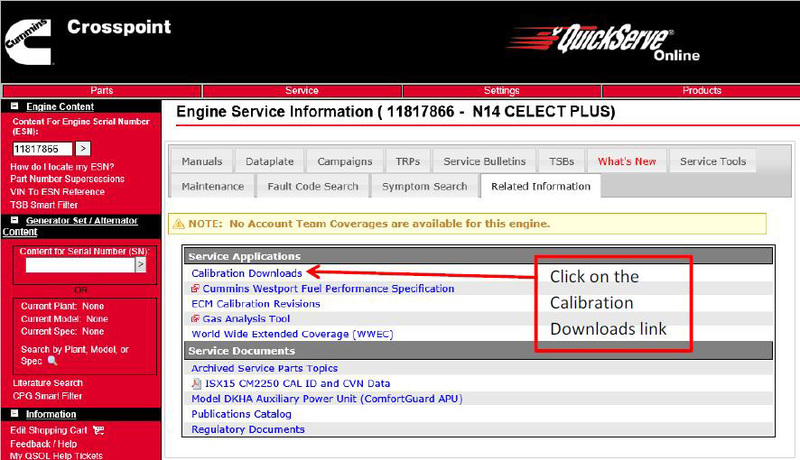 Please note that not all subscription types will have access to calibration downloads. 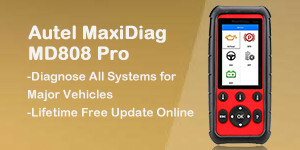 The qs3 will let you know that you are in the right version of QSOL. 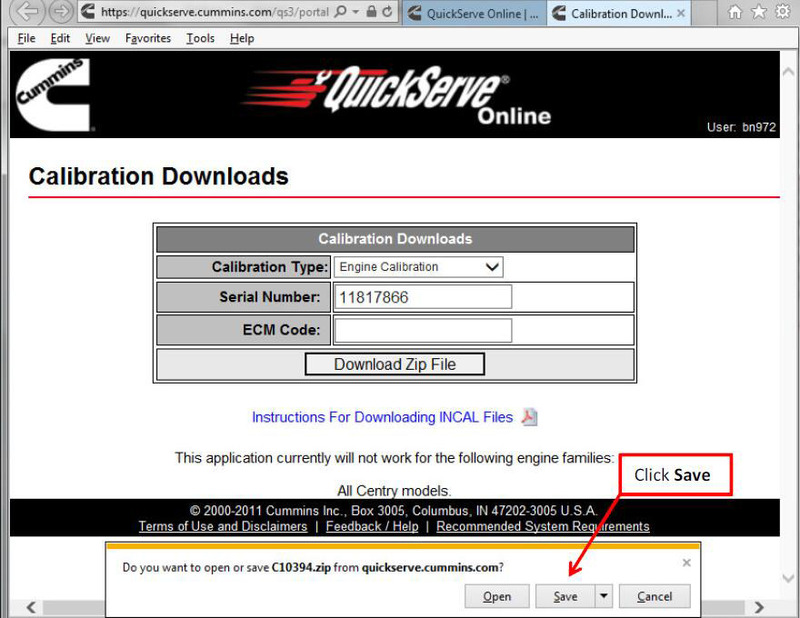 Select the correct calibration type. 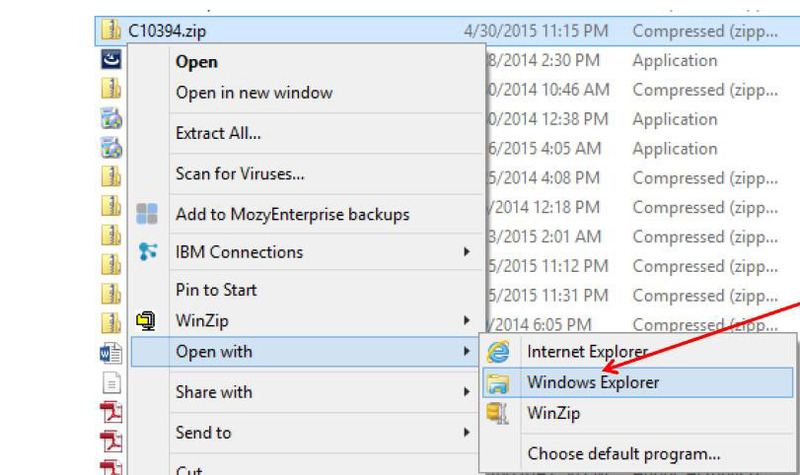 Click Download Zip File and the File Download window will open. 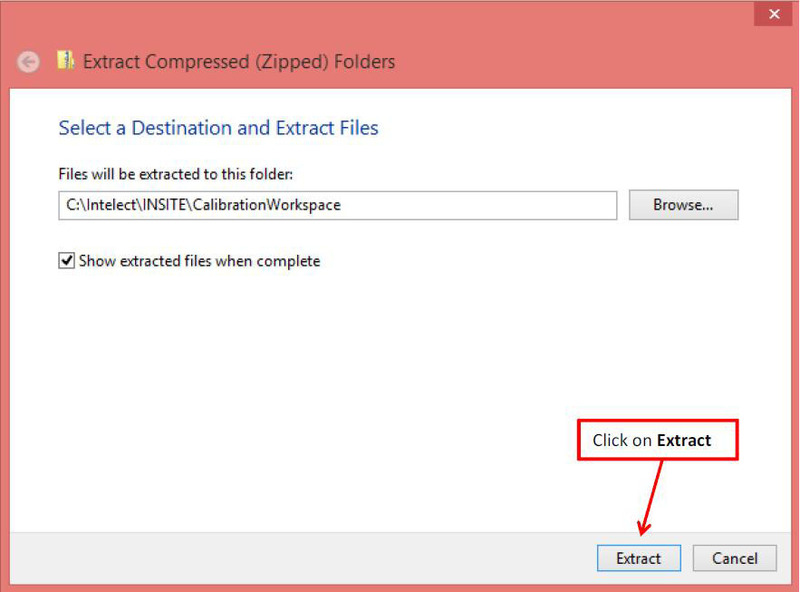 Click Savewhich will save the calibration file to the Downloads folder. Depending on the computer settings, it may be saved to a different folder. Note: Extract Doser calibrations to the C:\ or D:\ root drive. 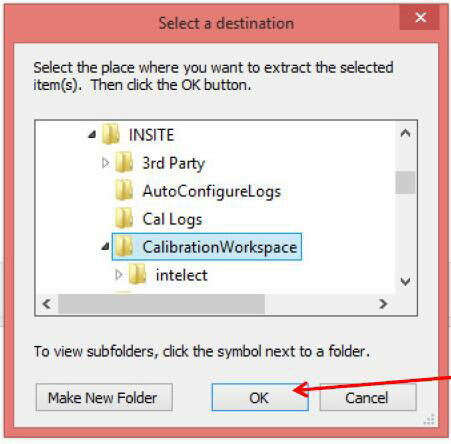 Note: If the C:\ or D:\ root drive has been selected previously, INSITE will display the calibration on the selected drive instead. Q: Why do I keep getting a message saying “Invalid ECM code”? appear. 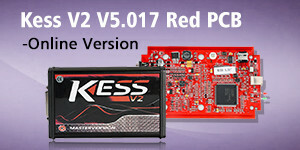 Please verify the ESN and ECM Code. 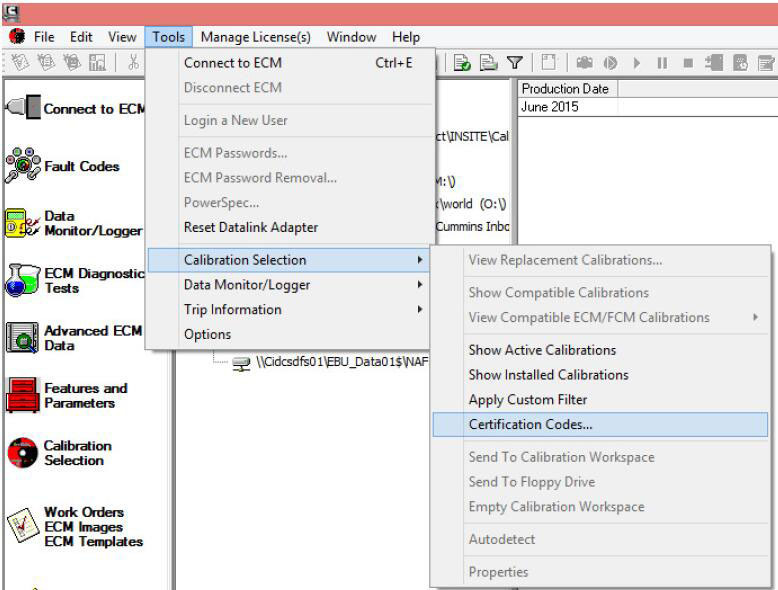 Note: Enter the ECM calibration code without the ECM Code Revision. Q: My module is ROM booted, how can I find the ECM Code? 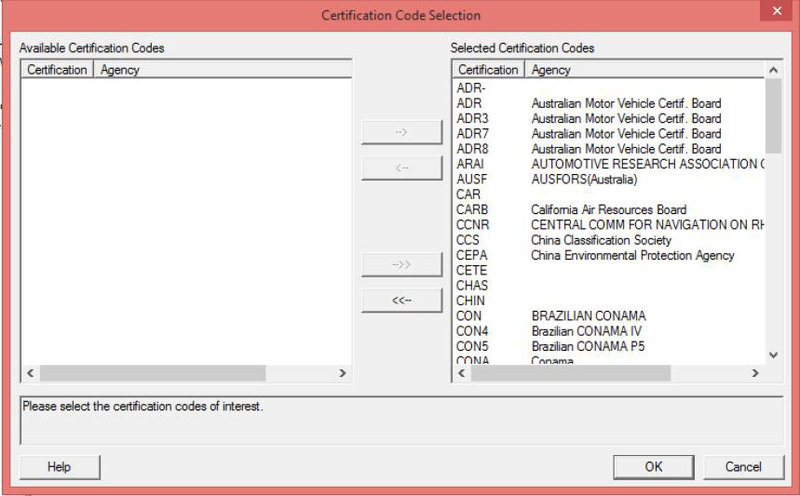 be used with an INCAL to determine the correct ECM Code. Q: I’m not sure what revision on the ECM Code I need. Is there a way to look it up? provide older revisions of ECM Codes. 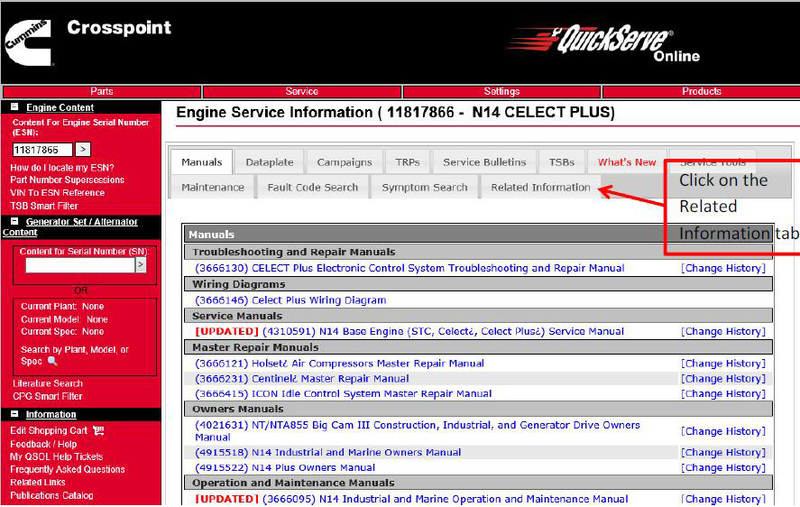 Q: How often are the ECM Codes updated? 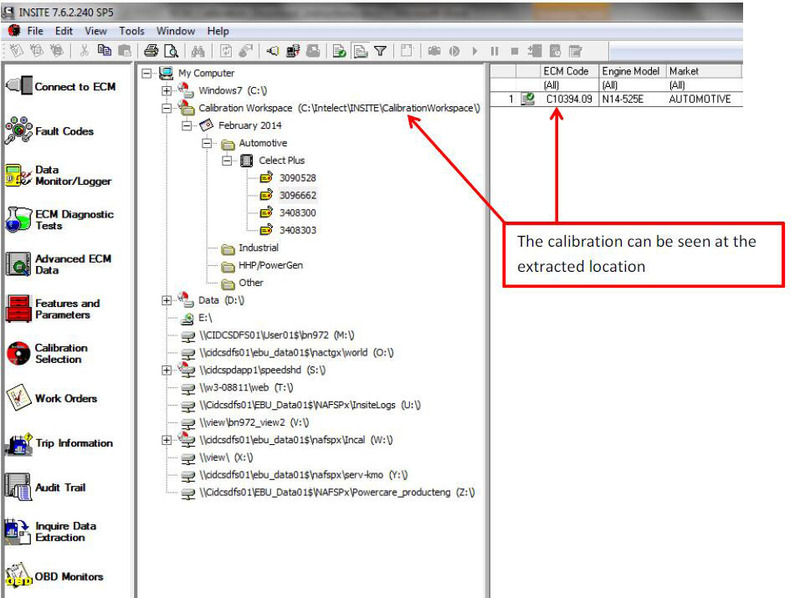 Q: How do I know what has changed in this calibration revision? 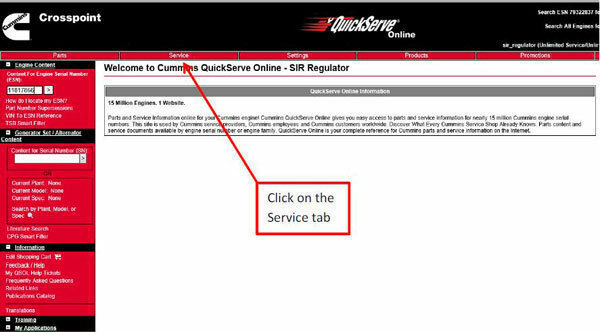 Information tab in the Service Applications section. A: Please submit a QSOL ticket for any questions or issues.